Black Bear Black Bear in Maine The Maine Hunters Way! Whitetail Deer Deer Hunting in Maine A lifetime of Experience! Turkey Your hunt begins with our all year scouting. openings for peak season hunts available now! 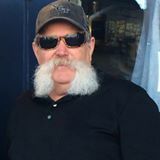 Steve Beckwith is 58 years old and has hunted with many professionals and learned his woodsmanship skills from his own father and grandfather. Steve has hunted with & learned from Vermonts big buck tracking legend, Lane Benoit. Steve is the owner of MaineHunters.com online since 1999 Steve is a well rounded hunter of all wildlife in the State of Maine and a hunt with him is a lifetime of knowledge. 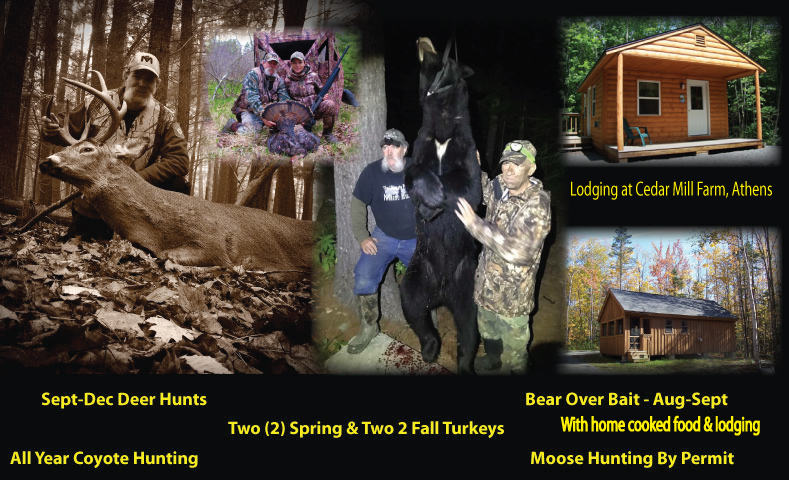 Steve & Russ offer "real Maine hunting" something most others do not! You're the Hunter with us! Our hunts are limited to 1-3 hunters per week for each of our guides. 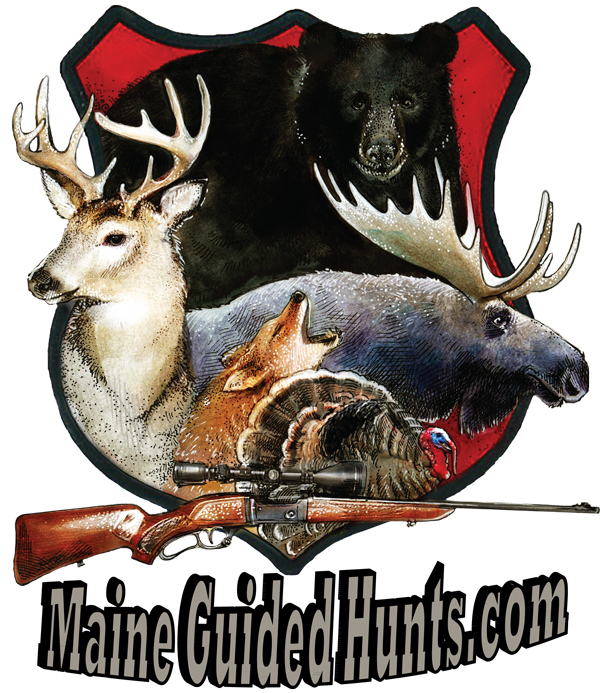 If you are looking for a personal guided hunt with specific attention to your own needs and details, we are your Maine Registered Guides! A veteran in Maine's woods, Russell Beckwith has been in the woods and waters of Maine as a sportsman since he was seven with his father at his side. Russell has been in the New England woods more then most adults of twice his age! 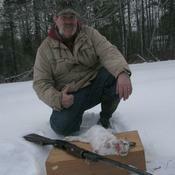 Russell is one of Maine's best turkey hunters and lives in the heart of Maine's hotest turkey hunting, Central Maine. He is a excellent videographer and woodsmen, if your looking for bear, deer, or turkey.. He knows where to find them. 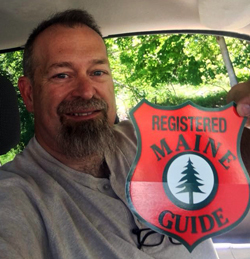 Maine Registered Guide, Edward Jellison - Comes to us with a life of experience, Ed is from Kennebunk, Maine where he works and lives with his lovely wife Melony, Ed grew up with a gun and fishing pole in his hand. We couldn't be more happy with this new addition to our team of maine Registered guides. Ed will assist with many aspects of our business but primarily he will be one of our bear hunting guides. This class will be offered in North Berwick, Maine as a one day 8-4 PM class, in this class you will learn the skills necessary to navigate using a compass & topographical map. This class requires going outdoors for training sessions proper outdoor shoes and weather/rain gear required. Cost for this class is $150.00 Contact Steve using the contact form tab above for more details. Saturday classes will be available during any scheduled Guide Course dates. To see what Saturday dates are currently available check the guide course dates here. We also offer Non-scheduled Map & Compass classes that fit your schedule! Contact Steve Beckwith to set up either a one on one class ($200.00) or get a friend to join you for $175 ea. or for 3 or more, price is $150 ea person. Now offering classes at your location! Arrangements can be made to come to your facility to teach this class anywhere in New England. Pricing is based on student enrollment and location of travel. Contact Steve Beckwith if you are interested in bringing this class to your summer camp, school, town, or group. Orienteering and Map & Compass is a life long skill everyone should know! It's fun and gratifying to know how to navigate the woods without getting lost! Bring a bag lunch. Required supplies: mapping compass,(IE. Silva, Suunto, or Brunton ), pencil, pen, plastic ruler or wooden ruler without metal edge, notebook, and your desire to learn Map & Compass! Deer & Fall Turkey Contact us for available dates. Spring Turkey 2019 Contact us for available dates. Coyote Calling Hunts All Year...Coming soon baited hunts! Rabbit hunting "On The Track"! Come along for a 1-3 day small game hunt in Maine, this hunt is not the typical hunt with hounds, it is you against the rabbit . This hunt is great fun and depending upon the time of the season you hunt with us, it can be on fresh snow, or deep snow (snowshoes) or bare ground hunts! Maximum of two hunters at any one time. 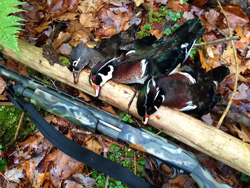 Spend a day or more of jump shooting puddle ducks, grouse, turkey and woodcock this fall! Contact us for pricing and to book your hunt! Your Guide Will Keep You Safe! 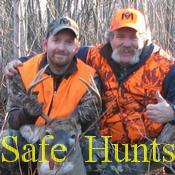 Our hunts are always engineered with safety and your experience level first! We welcome youth day hunts, women hunters and beginner sportsmen hunts. We will do our best to engineer your hunt to your enjoyment and comfort level. We can recommended housekeeping cabins, camp rentals, lodging and hotels. Make sure to check with us for recommended lodging close to our hunting areas for your hunt.